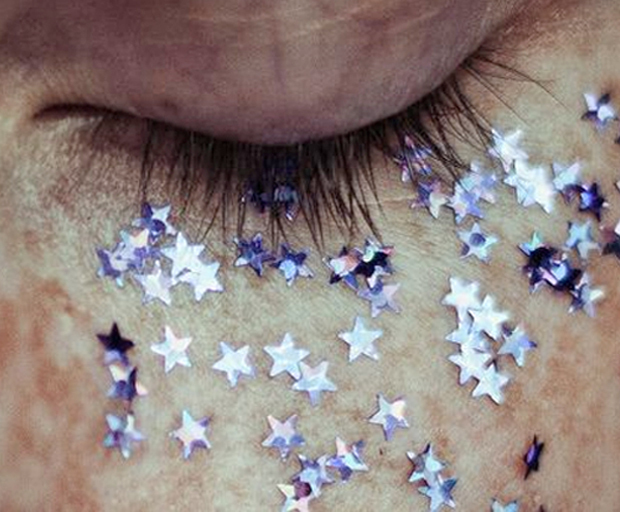 Here’s how the experts get your sparkle back. Dark under eye circles can be really frustrating. For a lot of people, it doesn’t matter if they had a good night’s sleep or not, that blue-ish shade right under their eyes just won’t budge. 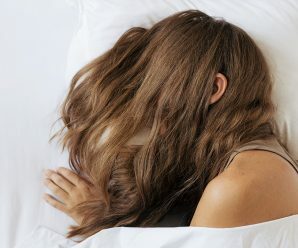 It can make you look fatigued and sometimes even sick, prompting friends and colleagues to make well-meant but annoying comments on how you should sleep more. But contrary to popular belief, dark circles actually don’t have much to do with a lack of sleep, but are mostly genetic. As the skin around the eyes is a lot thinner than on the rest of our faces, blood vessels are easier to see and appear blue or purple. 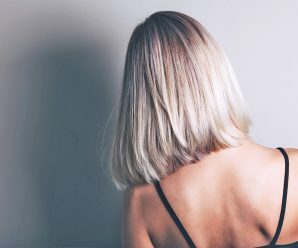 There isn’t a whole lot that can be done to permanantly rid yourself of dark circles, so concealing them is usually the best route to a more perked-up appearance. 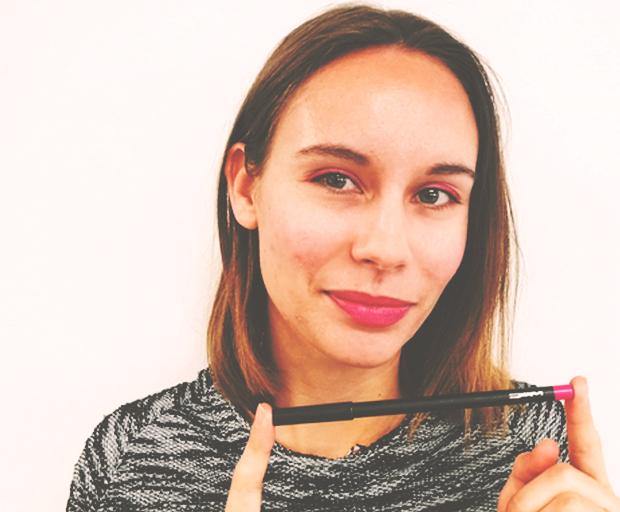 However, for those genetically cursed with quite severe dark circles, even the best concealer often isn’t enough to cover the area, and if applied wrong, can actually make matters worse, as it can highlight instead of conceal. In order to keep dark under eye circles from getting worse due to ageing, thinning skin, the skin needs to be hydrated and nourished every day. 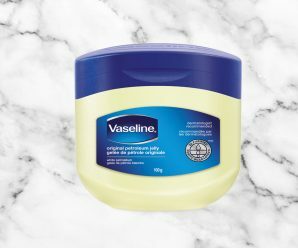 Applying an eye cream that’s nourishing and brightening should therefore be your first step when trying to conceal dark circles. 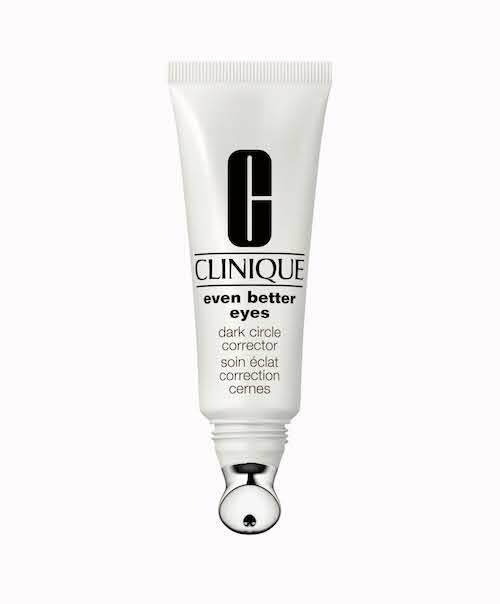 Clinique State Education Manager Kerry Stenzler suggest using Clinique’s Even Better Eyes Dark Circle Corrector whose metal tip cools the area helping to de-puff it. 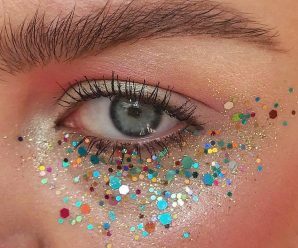 “Gently tap the eye cream around the orbital bone, not dragging or pulling the skin,” the makeup artist says. This step is crucial for good coverage as a beige concealer alone is often not enough to counteract the blue and purple hues under the eyes, which is why you need to color-correct first. 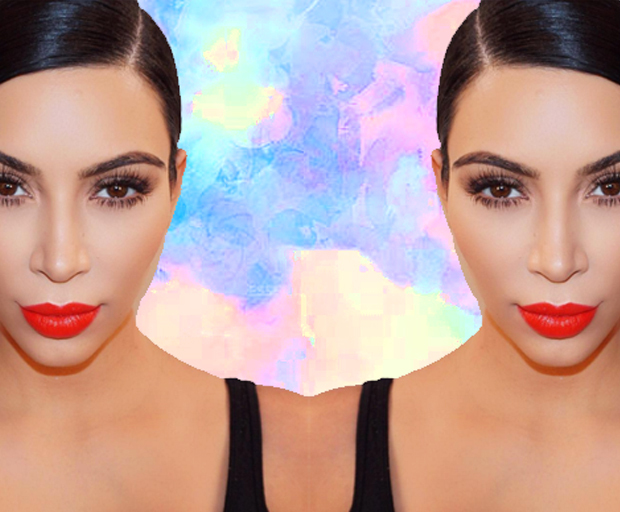 A warm orange or peachy tone will balance the blue and create a neutral base for any concealer. If your under eye area tends to be more purple, yellow will work best. 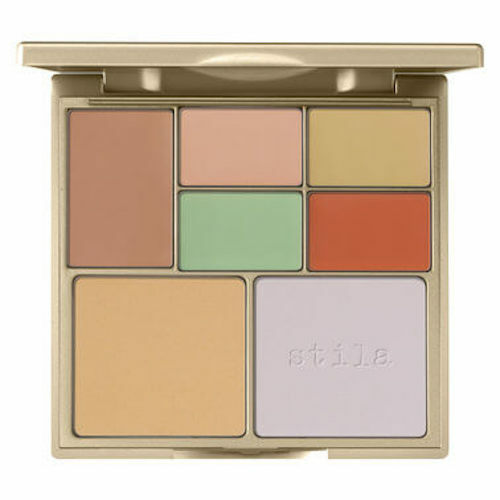 Stila’s Correct and Perfect Palette includes both shades and the creamy texture allows for them to be blended easily. Use your finger to apply the color-correcter and roll it to blend rather than pulling, which could damage the sensitive skin. Now that you’ve created a moisturised, and color-corrected base, it’s time to apply the concealer, which should be one to two shades lighter than your skin. 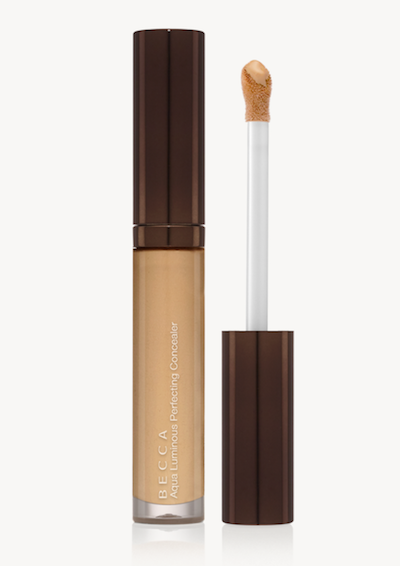 Becca’s Aqua Luminous Concealer gives great coverage while being lightweight keeping it from setting into fine lines or creases. 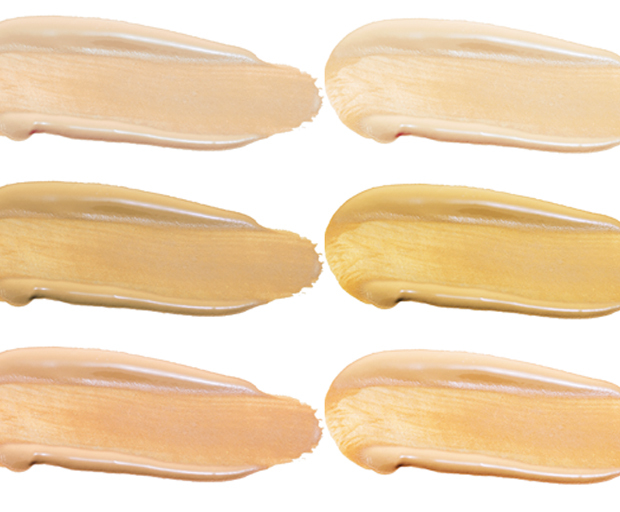 To keep the look natural, the concealer needs to be blended well with whatever foundation you’re using. Carefully buffing the concealer into your skin with a Beautyblender creates a soft transition. 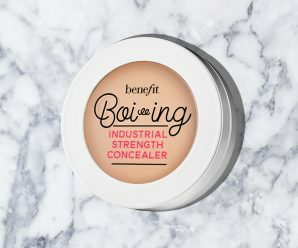 To mattify and set the makeup in the under eye area so it stays put all day long, lightly dust a setting powder over it using a soft, fluffy brush. 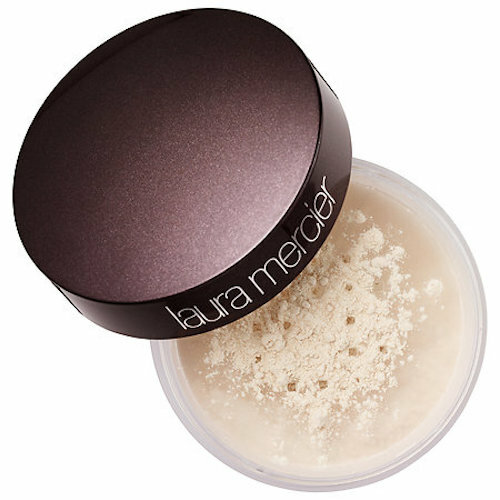 Laura Mercier’s cult-classic translucent setting powder is extremely finely milled making it perfect for setting the under eye area without adding weight or texture. 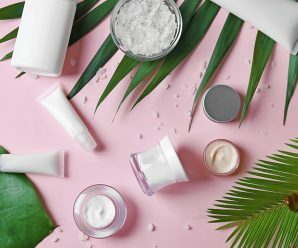 Following these four steps should leave you with bright, even skin around your eyes sure to fake a just-got-back-from-a-holiday glow. 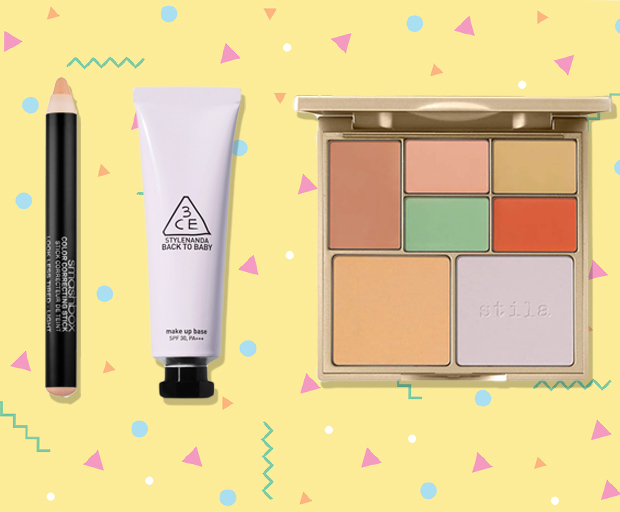 Comment: What’s your fave product for hiding under-eye circles?